With all Pinell audio products, the emphasis is on ease of use, quality reception and a great sound one can enjoy for hours on end. creating a list of favorites for your Wi-Fi radio. 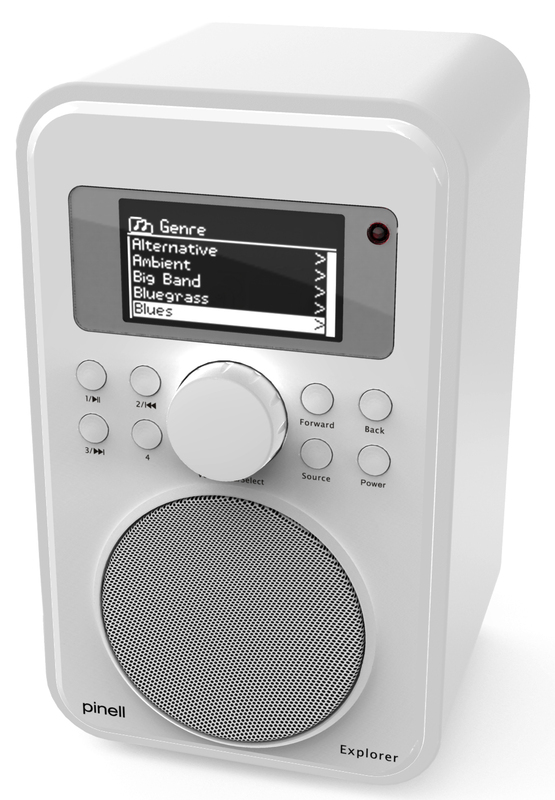 DAB+ Radio is a new and exciting way for you to enjoy your favorite radio stations, crisp clean and clear CD quality sound .